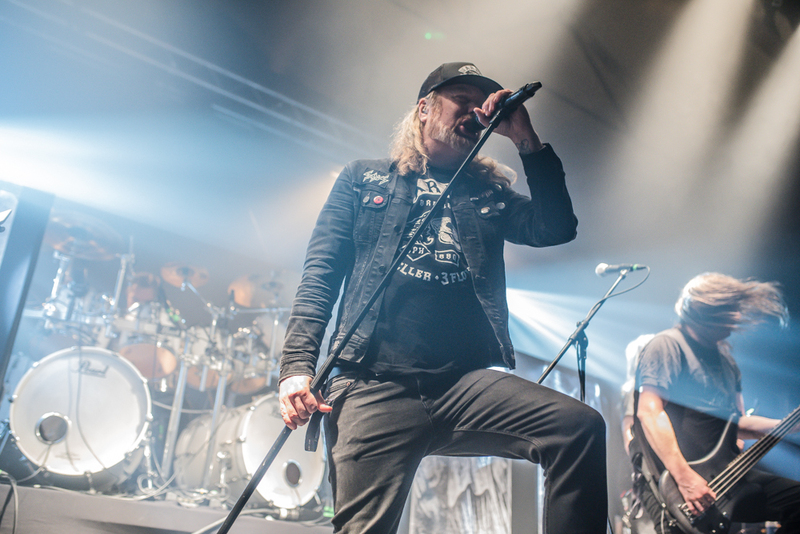 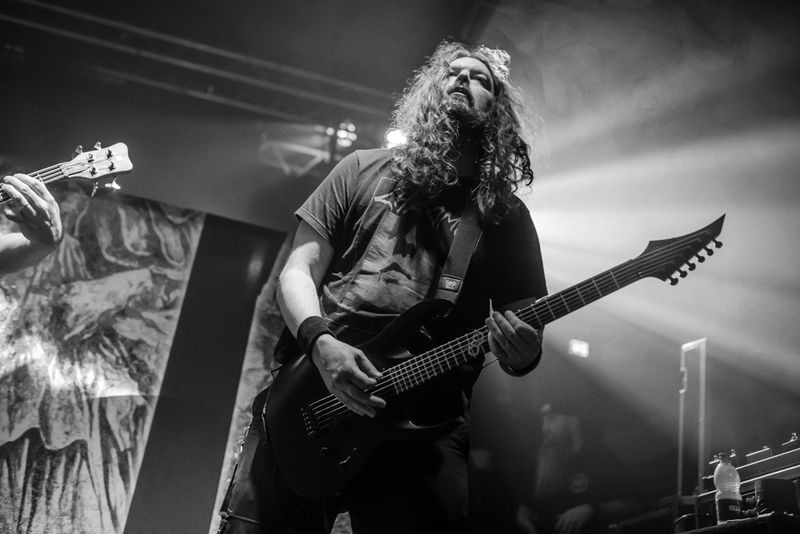 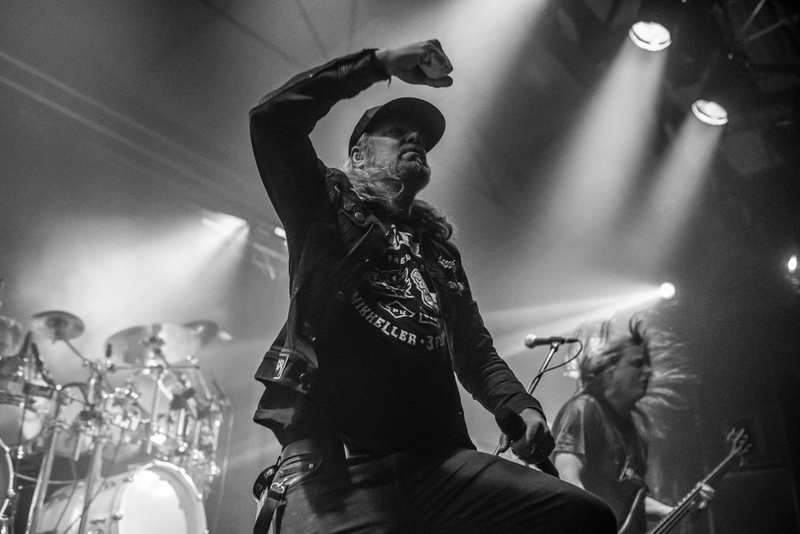 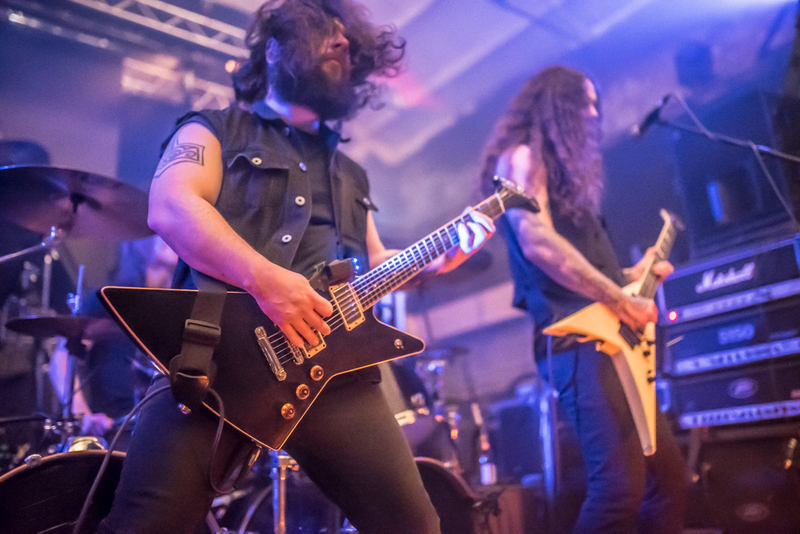 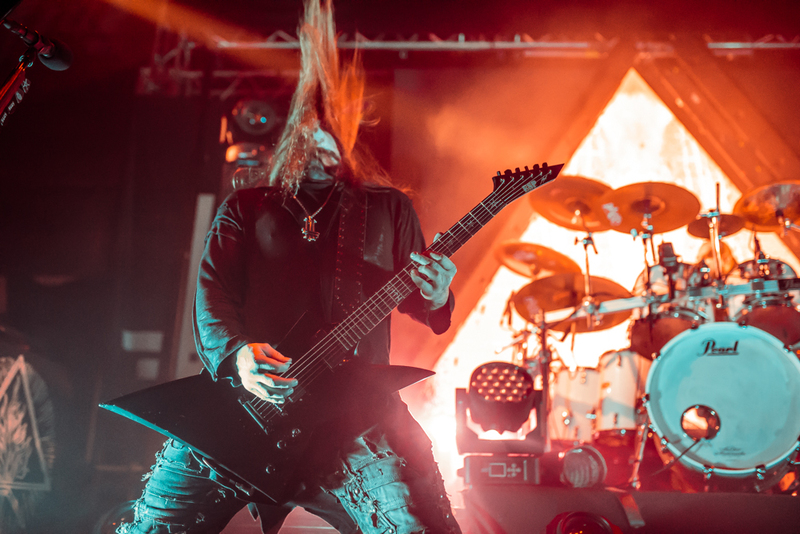 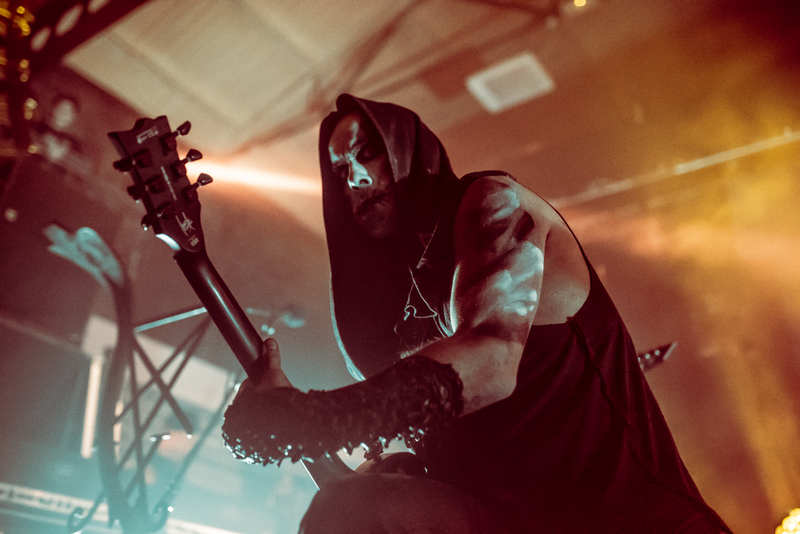 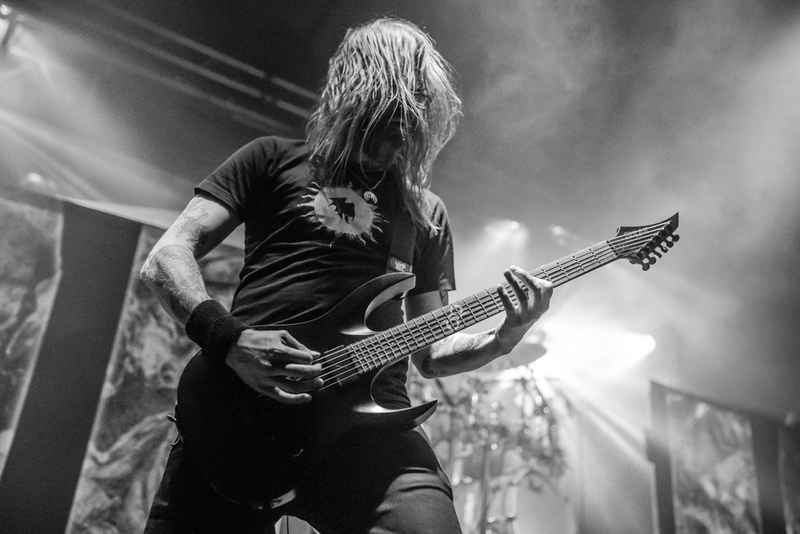 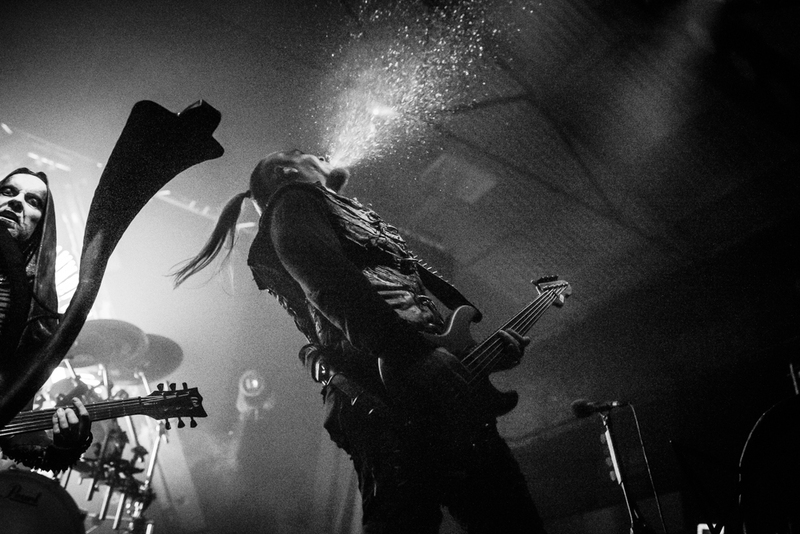 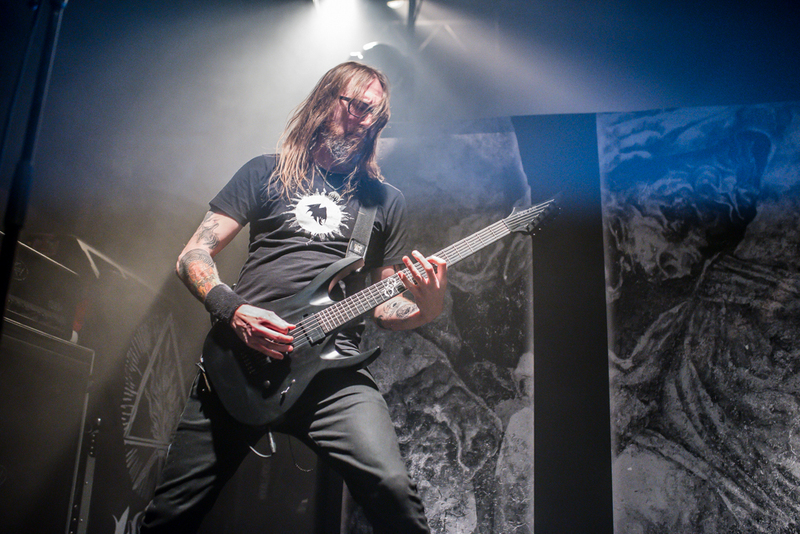 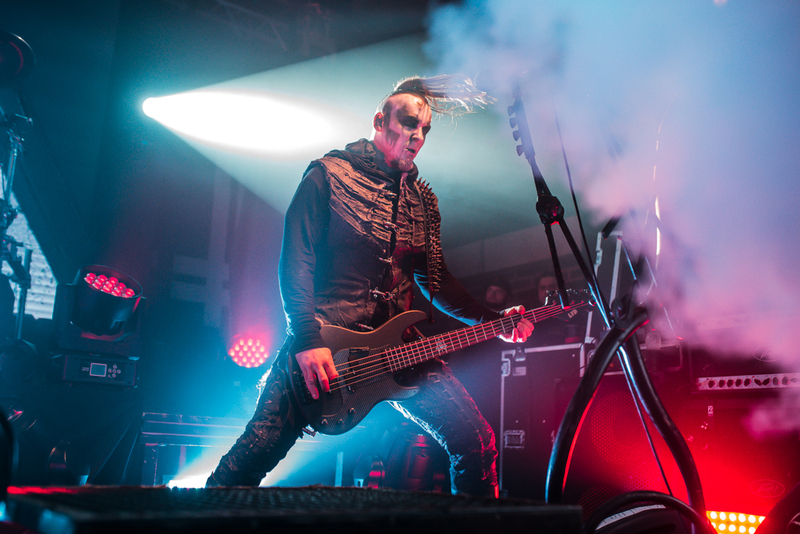 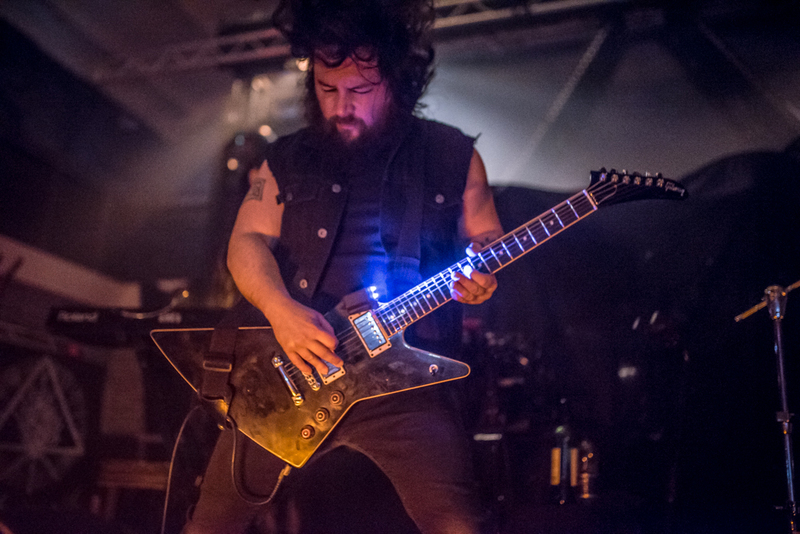 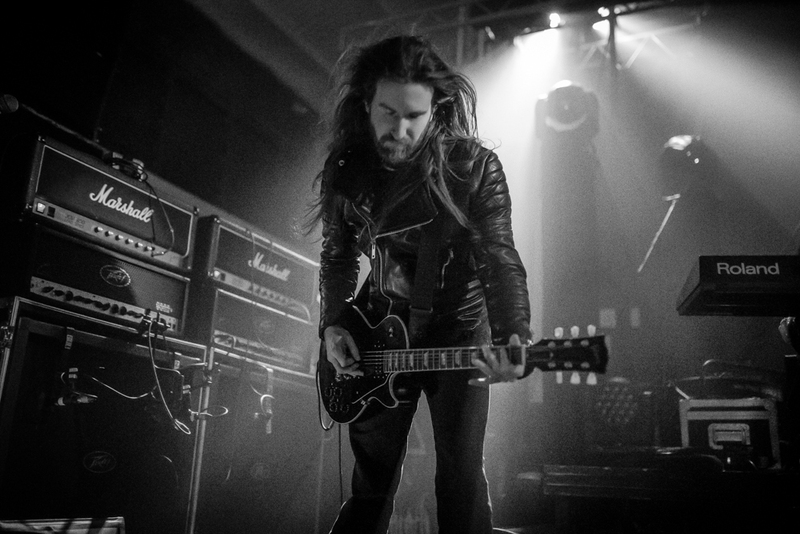 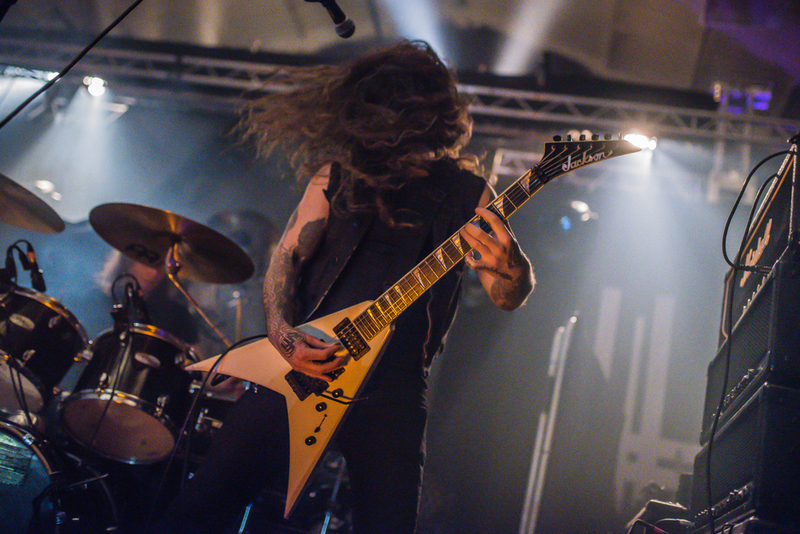 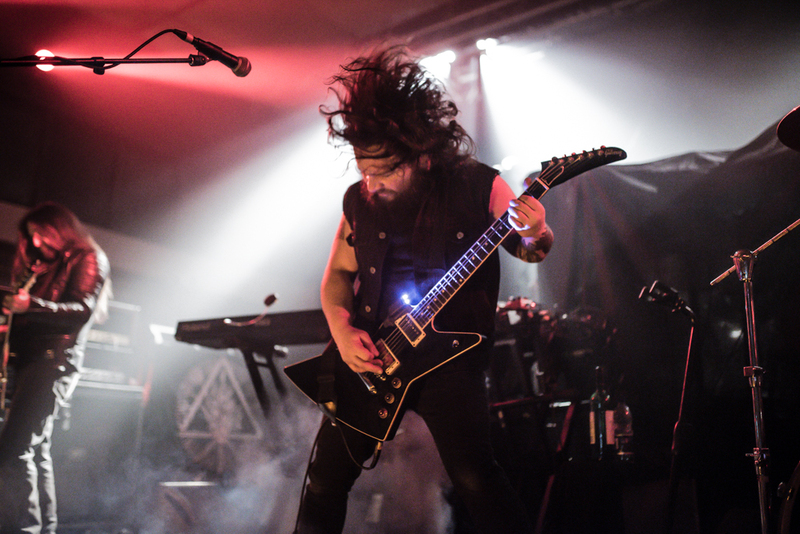 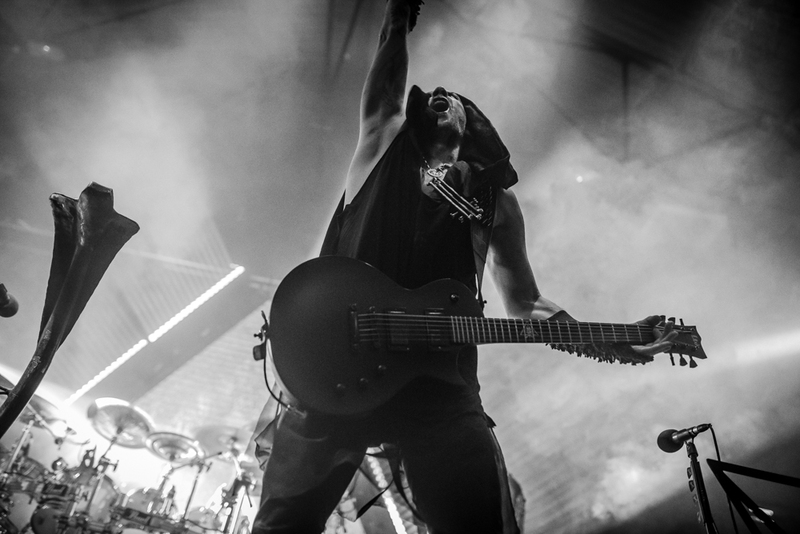 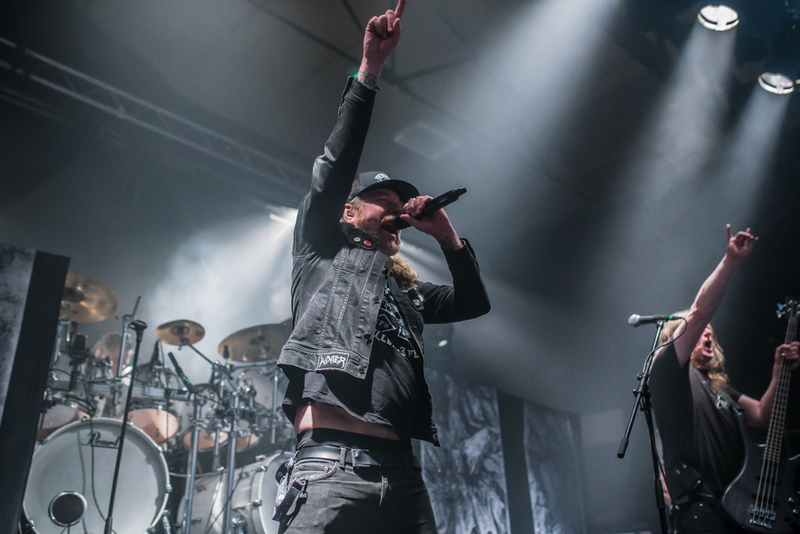 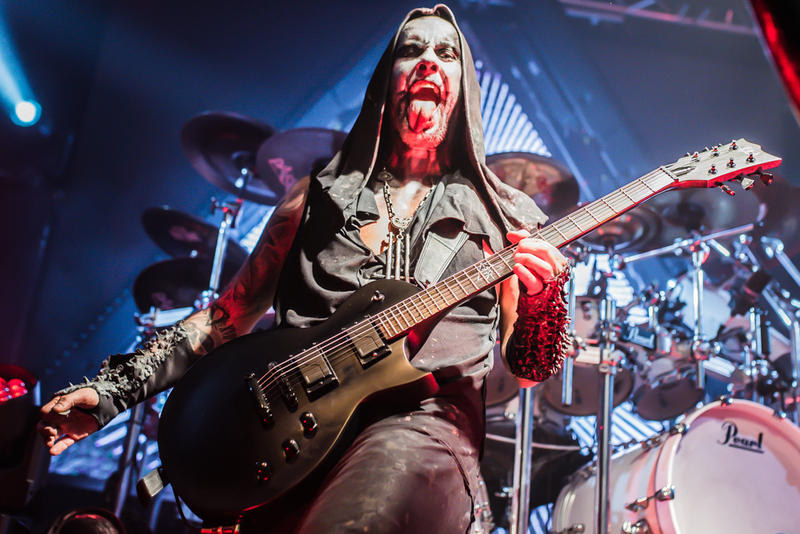 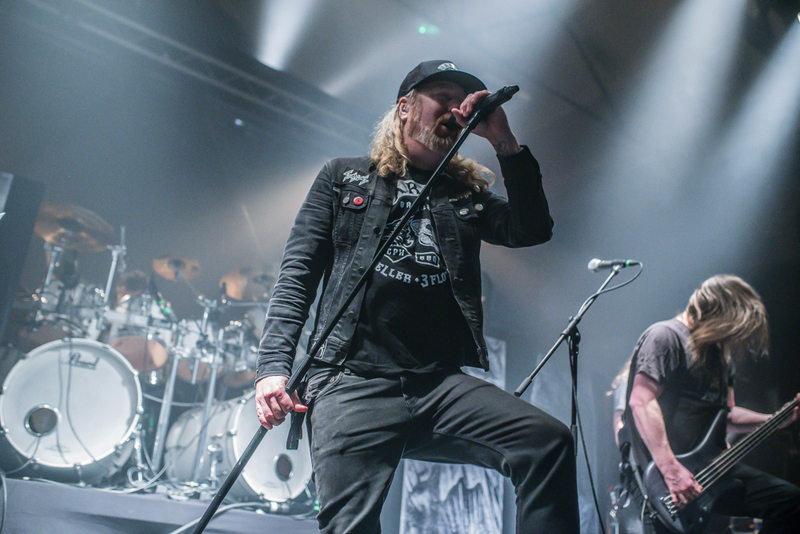 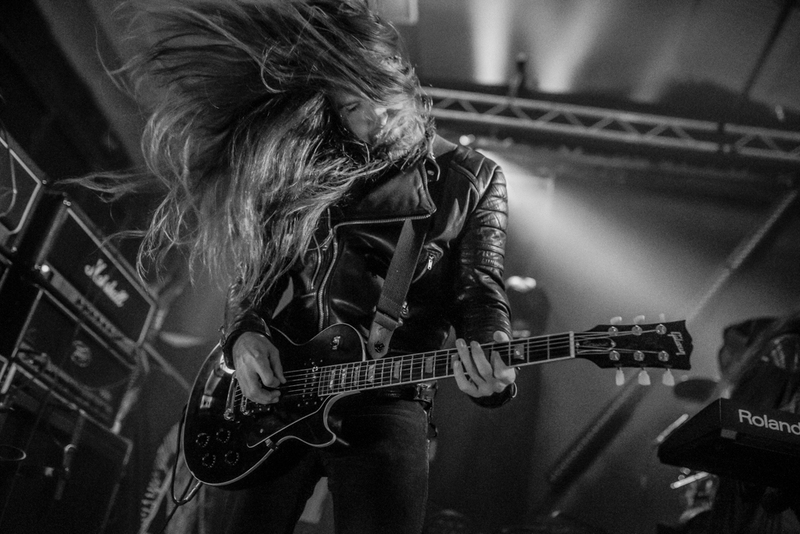 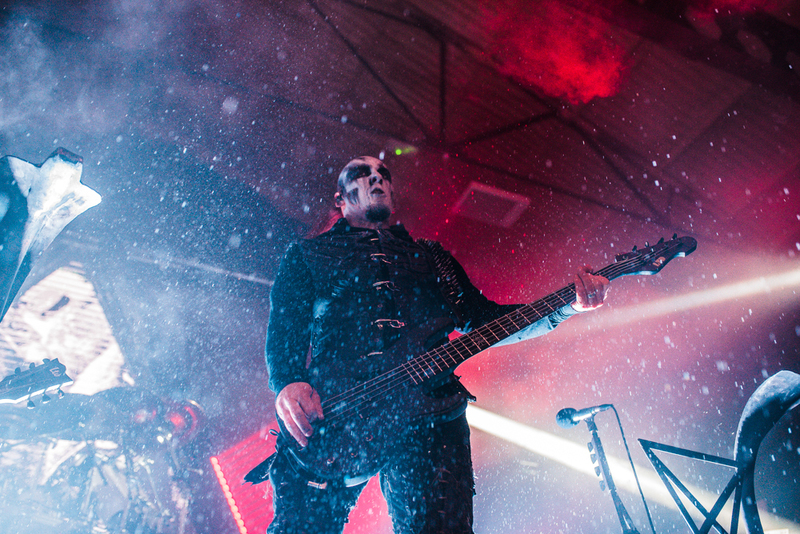 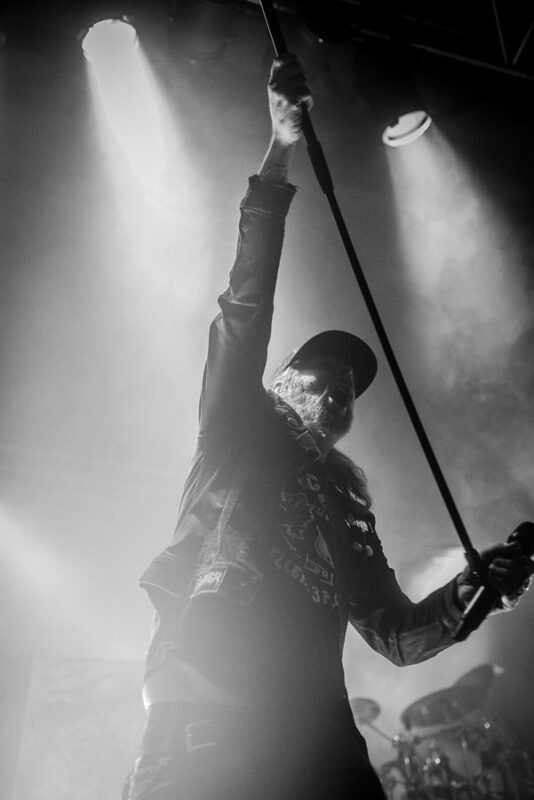 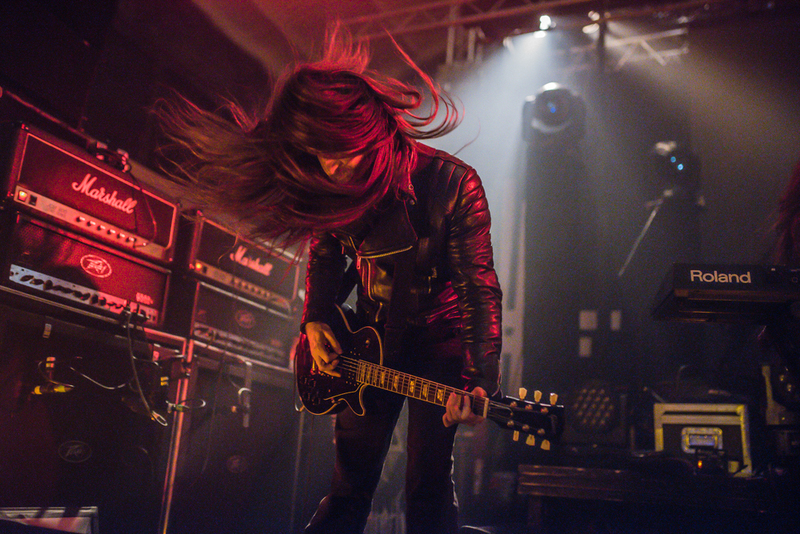 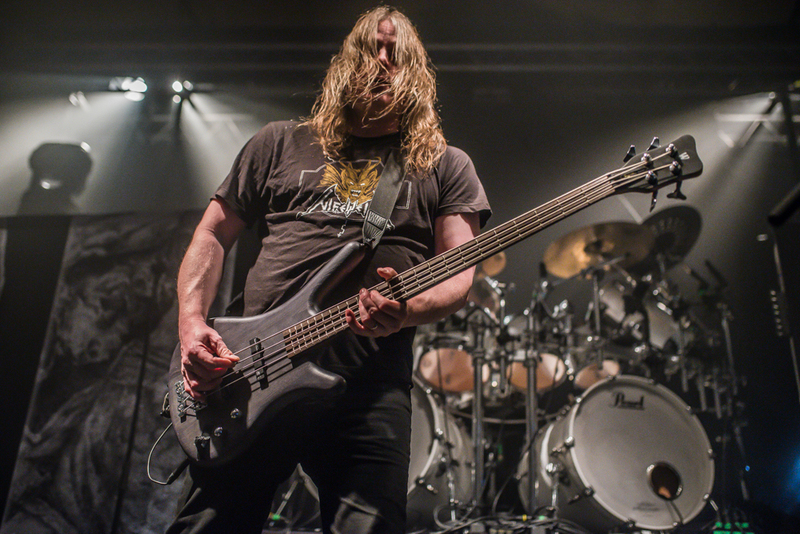 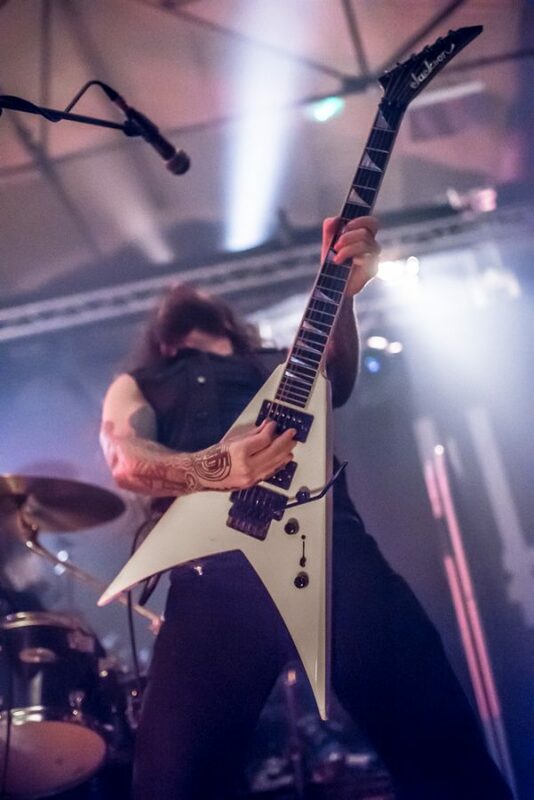 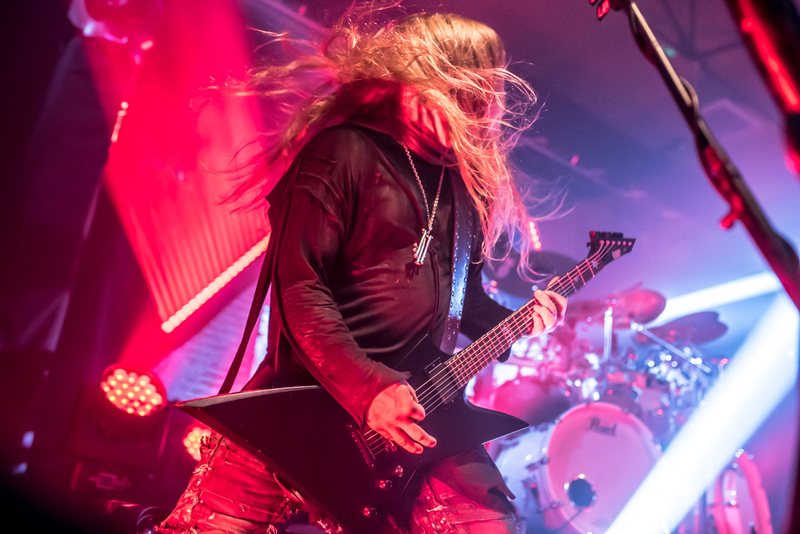 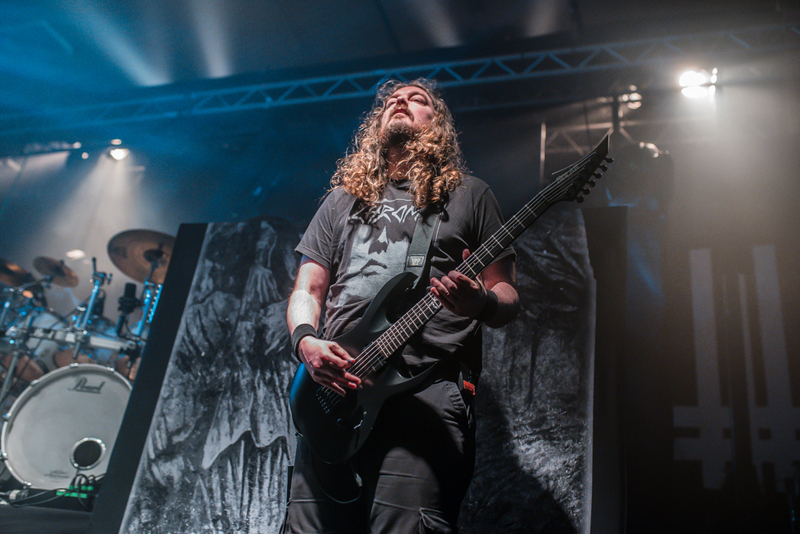 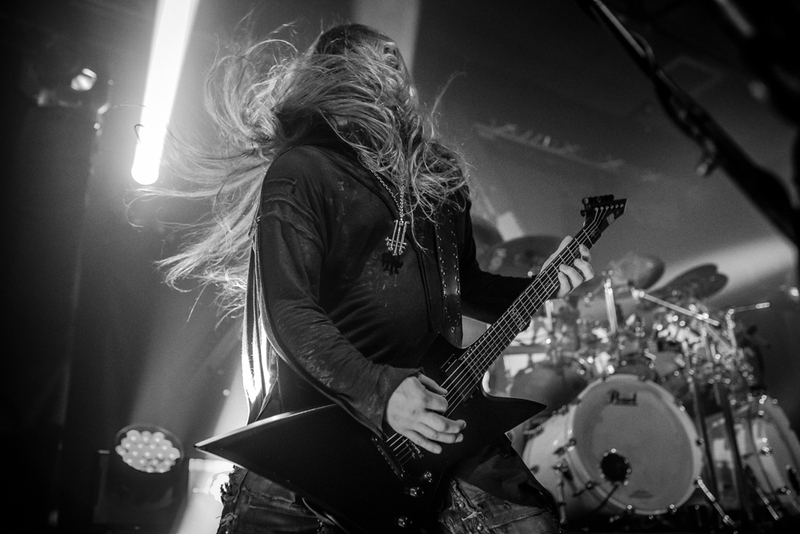 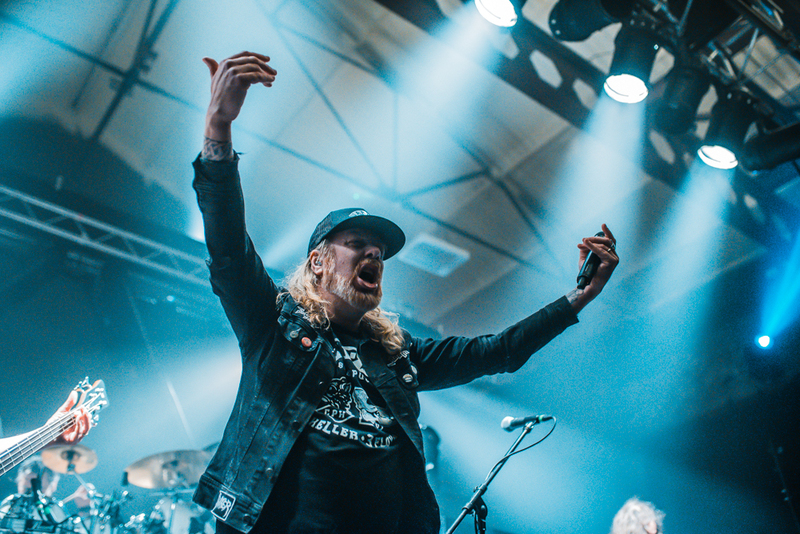 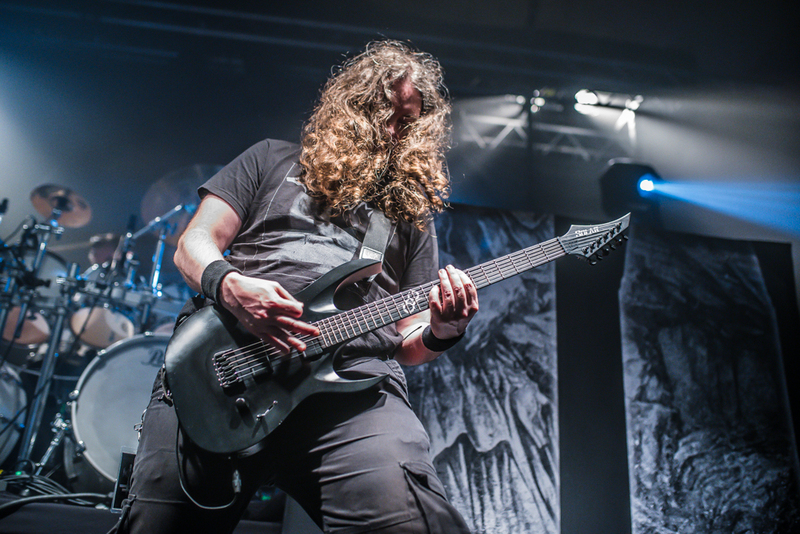 Darkness fell upon Bristol on Wednesday as an unholy trinity of modern metal set up their ritual at the Marble Factory. 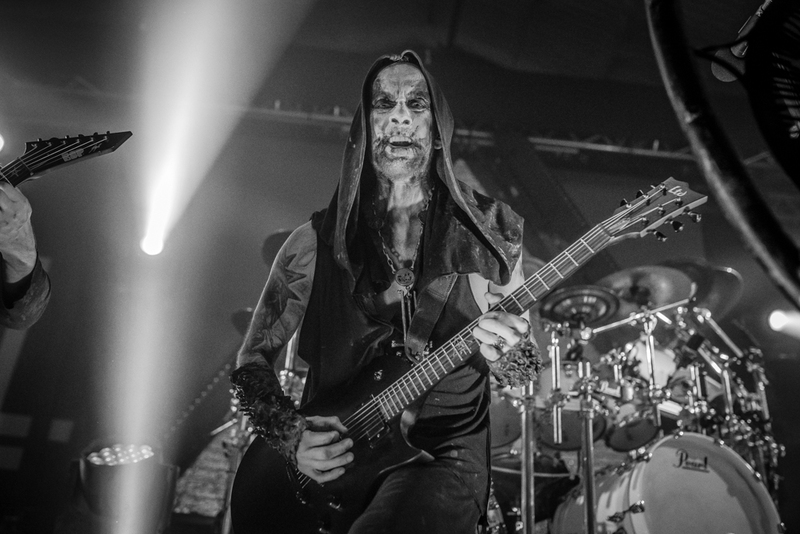 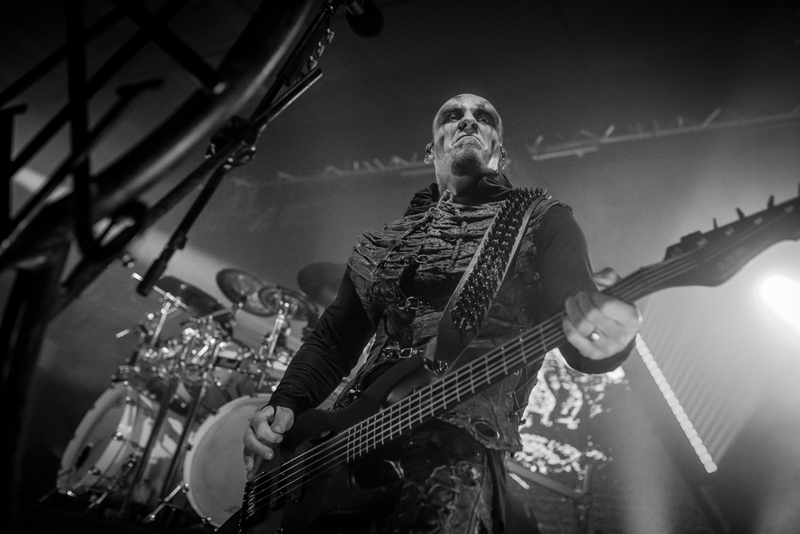 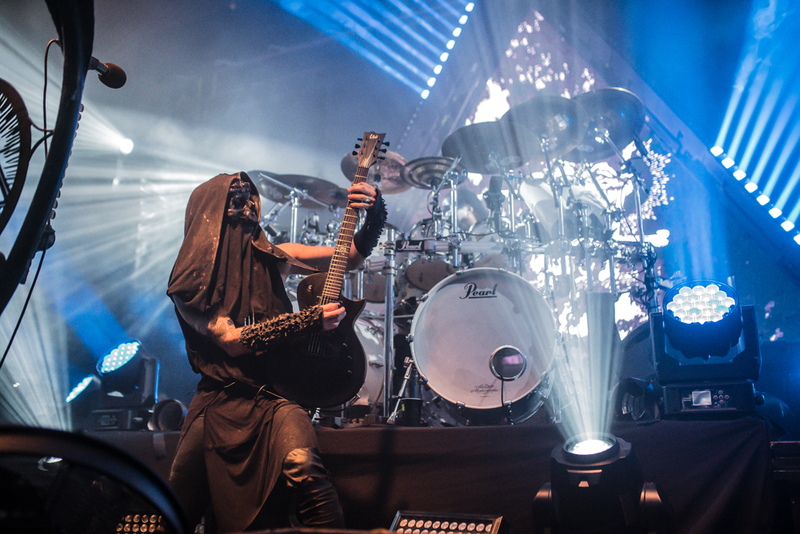 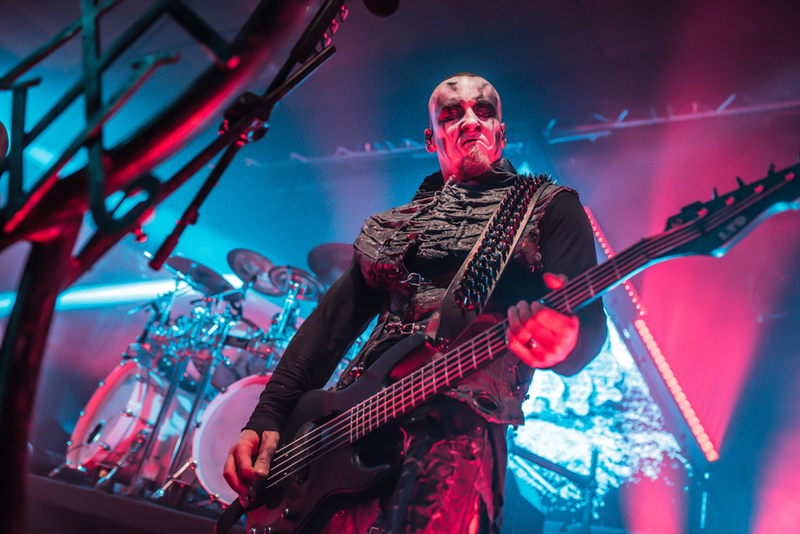 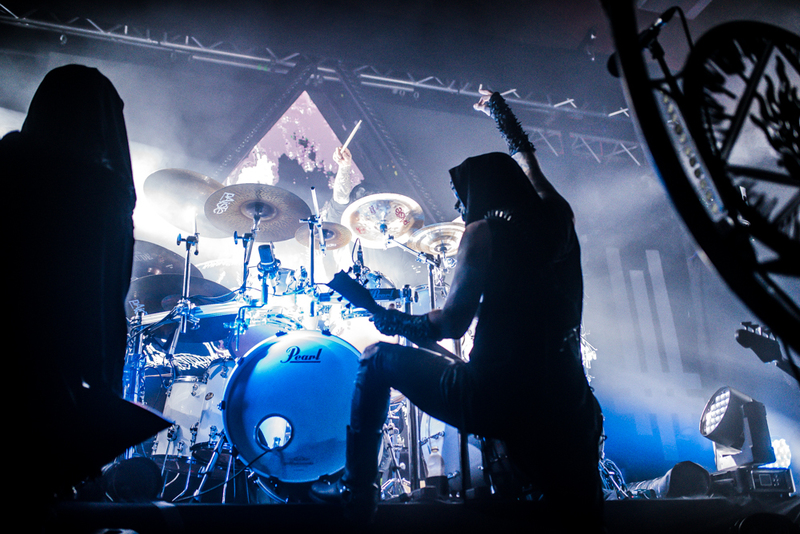 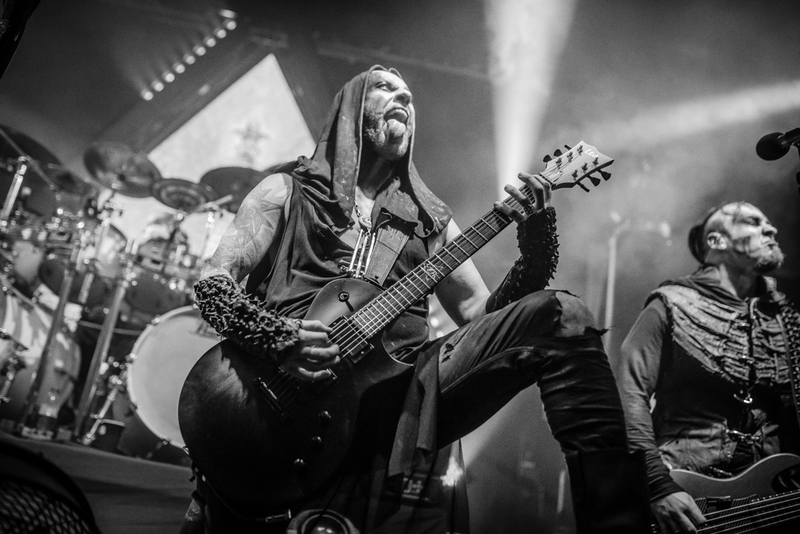 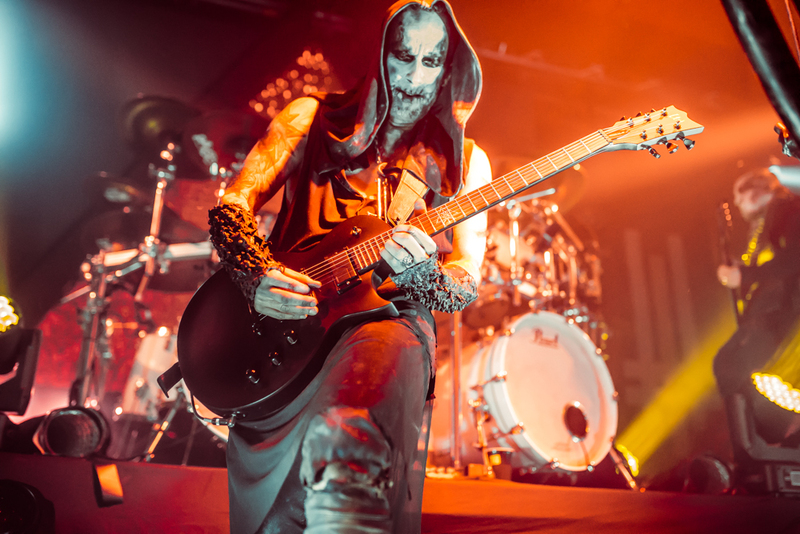 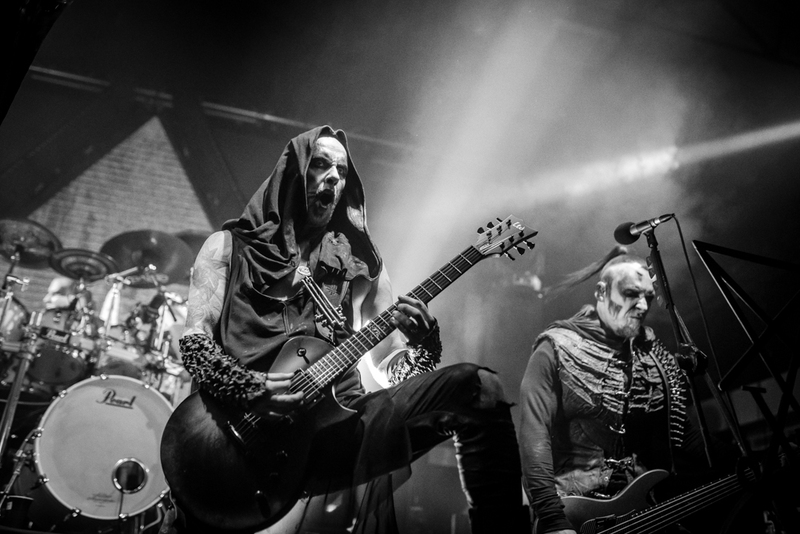 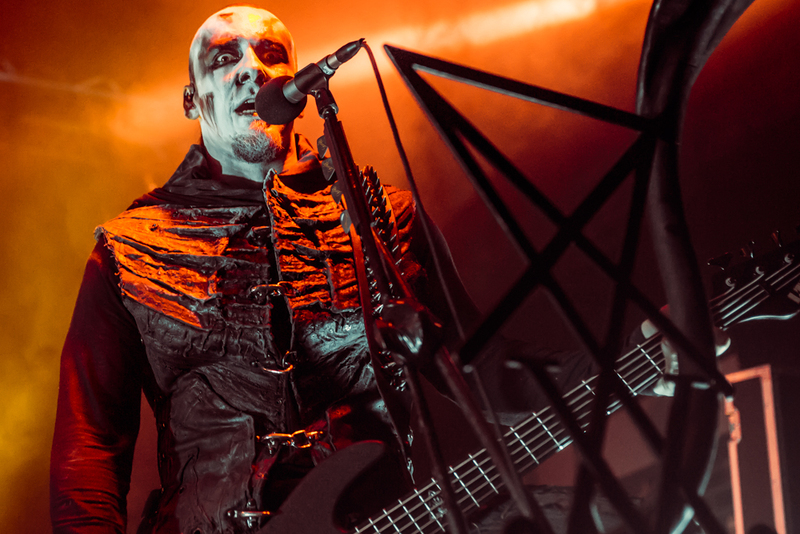 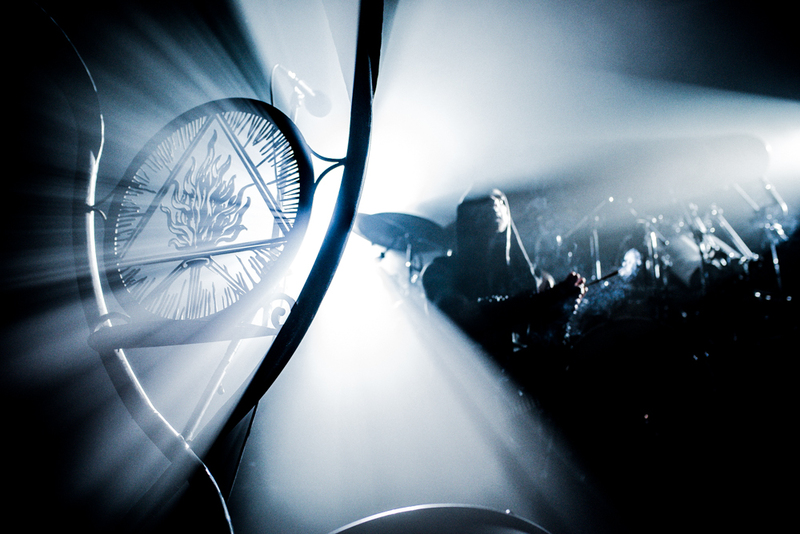 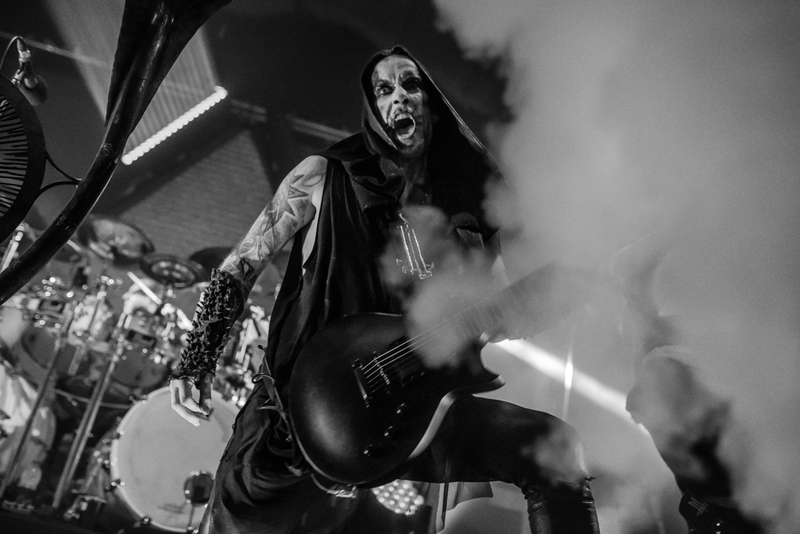 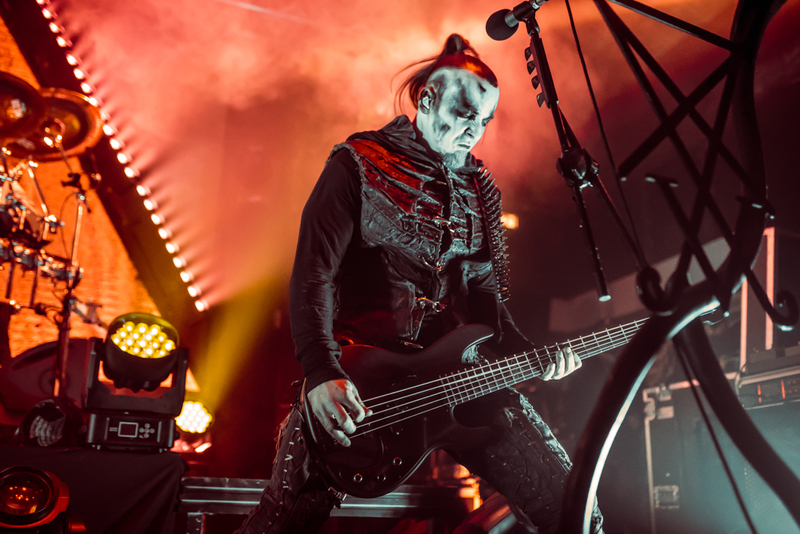 Behemoth, who will continue to cut a grim swathe across the UK throughout February, are here supporting new material from their 11th album, I Loved You at Your Darkest. 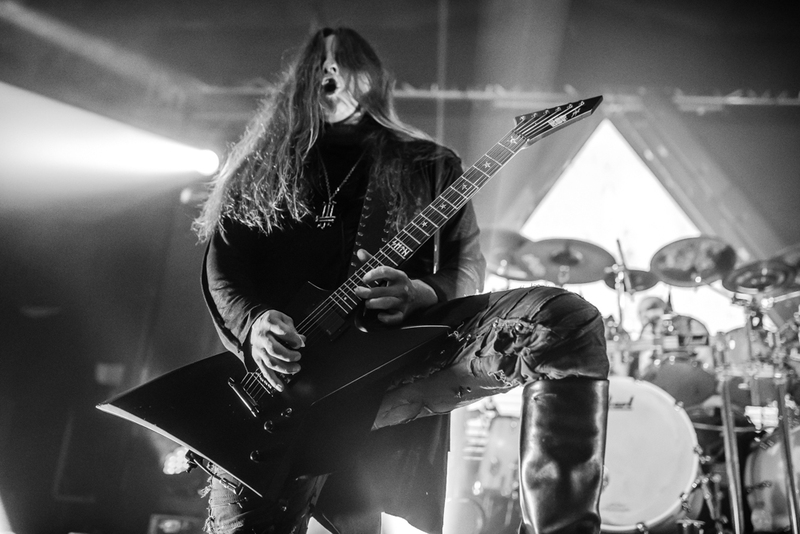 This is slick, incisive black metal, with a show to boot, supported by the melodic death metal of At The Gates and the intricate black metal of Wolves In The Throne Room. 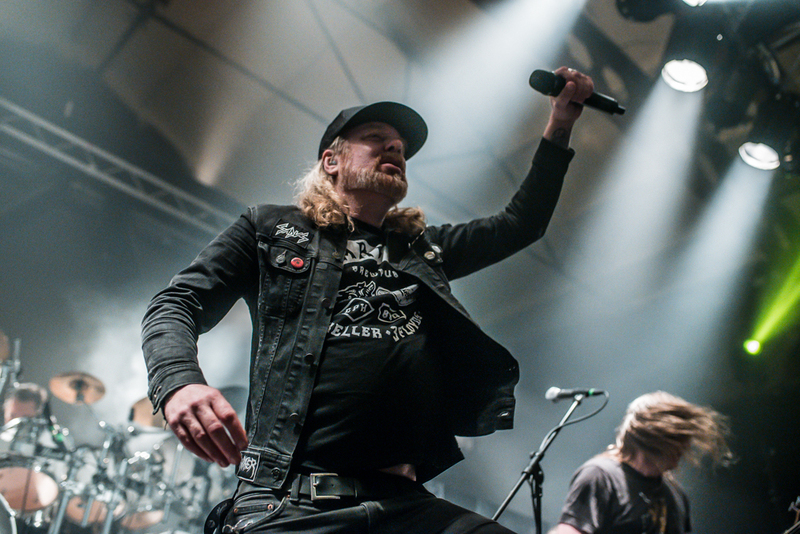 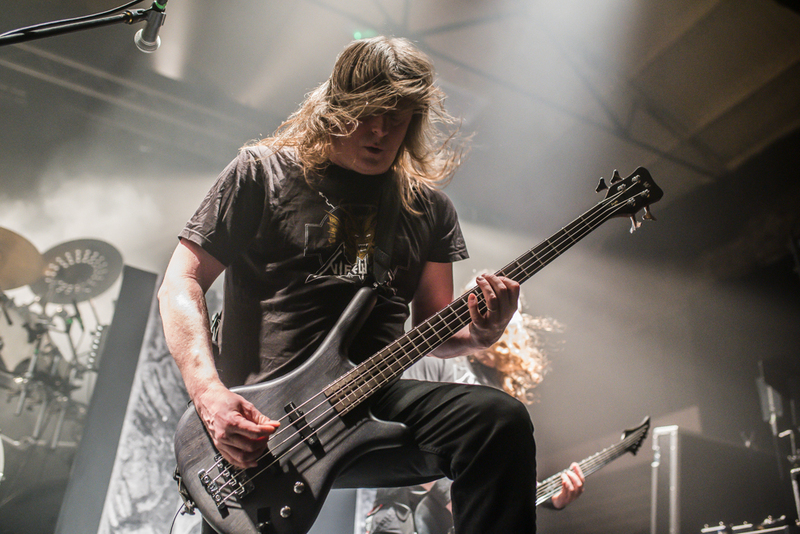 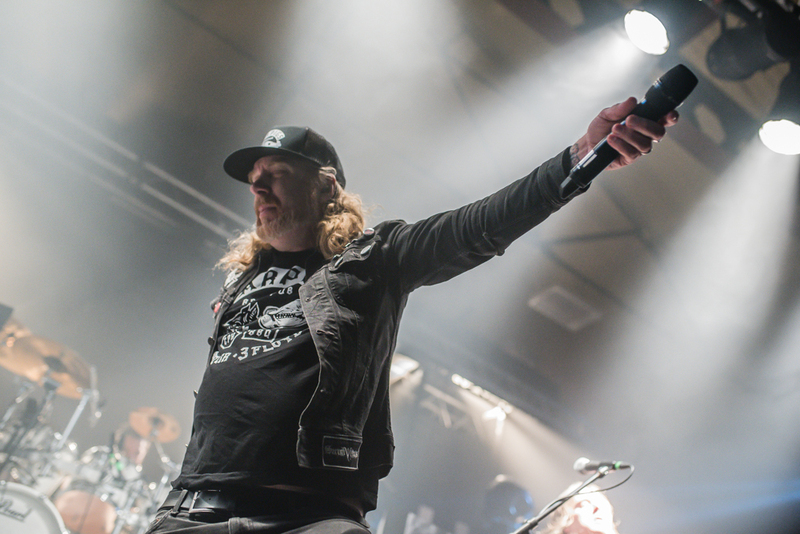 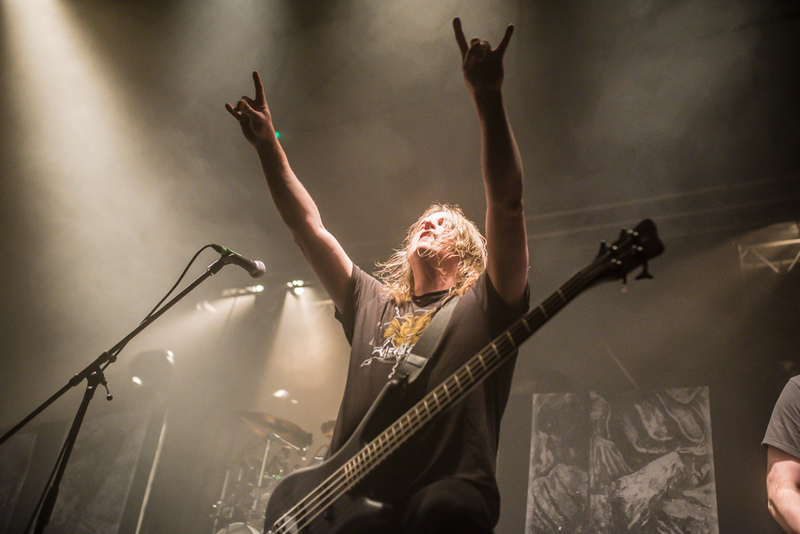 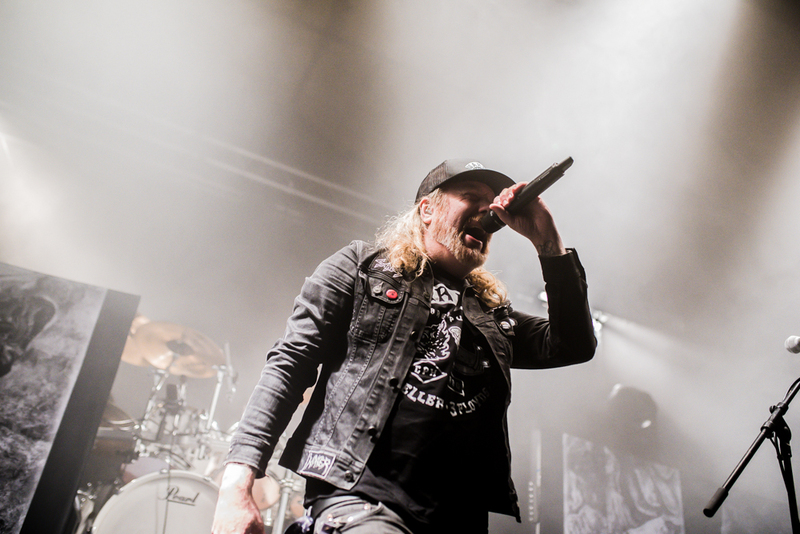 TLE’s Olly Hanks was in the pit to capture every blasphemous minute. 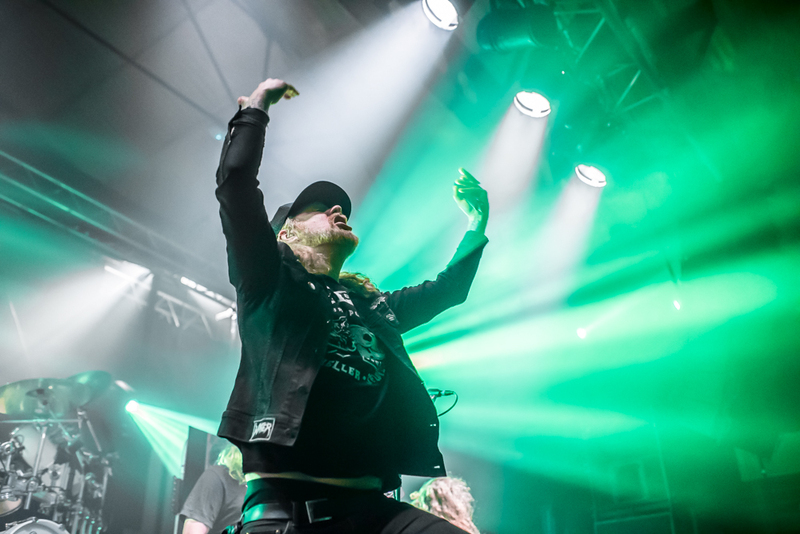 Check out the full gallery below.